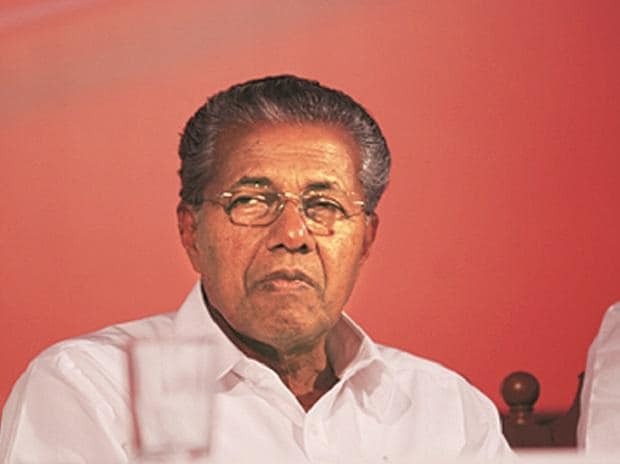 Kerala Chief Minister Pinarayi Vijayan has written to Prime Minister Narendra Modi, urging him not to hand over the international airport here to a private entity. The Adani Enterprises Ltd had emerged as the highest bidder for managing, operating and developing six airports of Airports Authority of India, including that in Thiruvananthapuram, which are to be privatised. In a letter to the prime minister, Vijayan demanded that the airport's operation be handed over to the Thiruvananthapuram International Airport Ltd (TIAL) floated by the government-run Kerala State Industrial Development Corporation (KSIDC). The interests of the Centre and the state would be protected by this move, and with the state backing it would also pave the way for the airport's development, he said in the letter. There is lot of opposition from the public to the handing over of the airport's functioning to a private entity, he said, adding that the same company has got the bids for all six airports in the country. About 23.57 acres of land was given for free to the airport for developing it in 2005 on the condition that the cost of the land would be converted to government equity if a company was formed to manage it, he said.